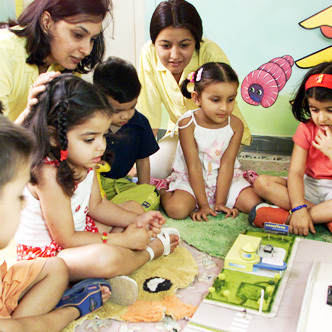 The Banayan, Mumbai ties up with Aviation giant to provide corporate day care services. Research based scientifically structured curriculum focused on holistic development as per age appropriate developmental milestones for early child care. CCTV's in all the classrooms help allow for transparent functioning of the centres and give the parents a feeling of comfort. The Banyan houses an amphitheatre, puppet theatre, audio-visual room and a multimedia library stacked with CDs and books all sourced from various places. 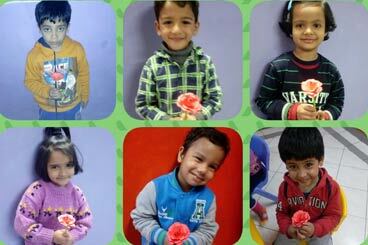 Our child-teacher ratio of 1:8 helps promote personalised learning in a loving and nurturing manner. 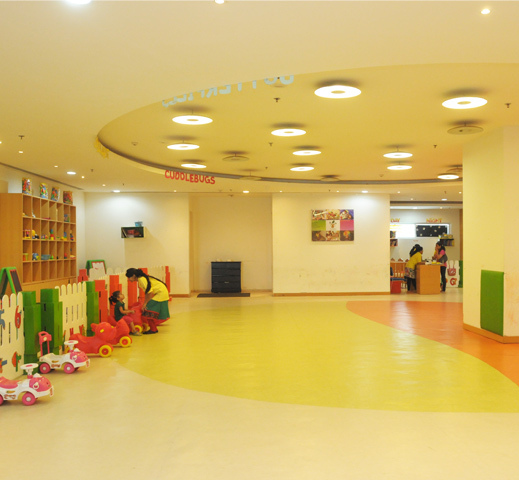 At The Banyan Corporate Day Care, we allow flexible hours to cater to the varying needs of working parents. 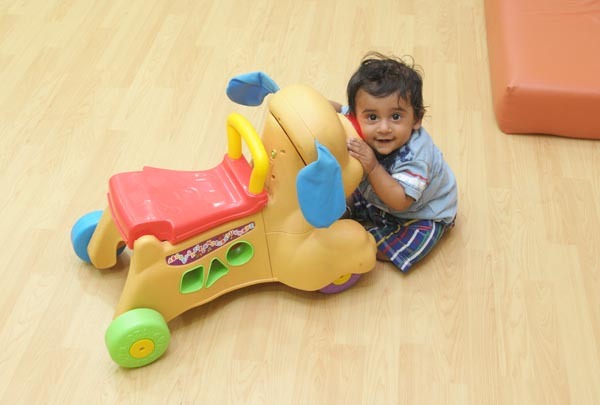 Our classrooms are always a hub of activity such as storytelling, music and movement classes, baby yoga, sand play, art and craft classes and many more. 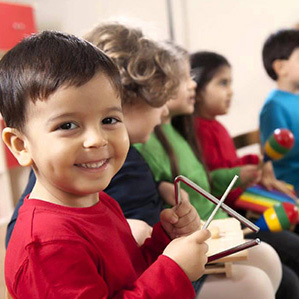 Music classes are not just fun for children. It cultivates social skills, discipline and patience. The Banyan life is full of musical days and evenings. 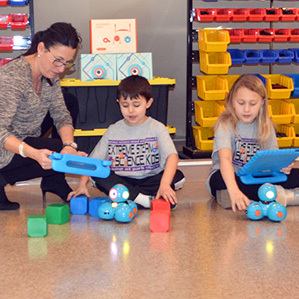 Our robotic classes help young kidshelp in improved creative thinking skills, social skills, problem solving skills and computer programming skills. Theatrical classes not just bring out the actor in you. It helps kids nurture their self-expression, empathy, compassion and confidence. 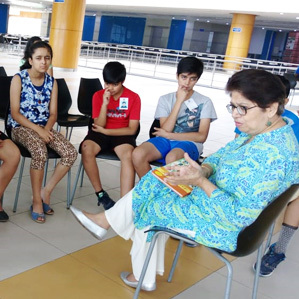 Storytelling can help revive the dying interest in reading. It builds up vocabulary, instils virtues, verbal proficiency, and improves listening skills. Dancing, besides being a lot of fun improve creativity, imagination, active lifestyle and even classroom performance. 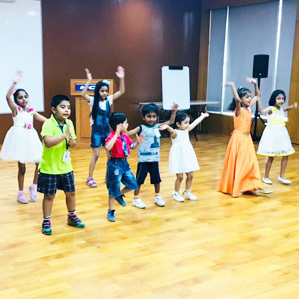 We, at The Banyan regularly conducts dance classes at all centres. When you trust your child to the care of The Banyan, You need to know that this home away from home is the best you can provide! 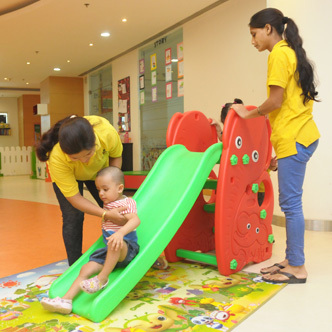 The Banyan provides workplace services for the employers and families in India, where parents can leave their children in professional, loving, and caring and hands.We at The Banyan partner with organisations and provide end to end child care and day care services. Great support by entire Day Care Team. Special Thanks to teachers and sisters in doing special efforts to celebrate festivals and do innovative and interesting Craft Week. Looking forward towards continued support. 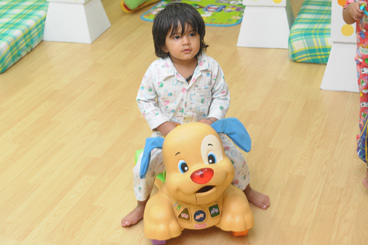 Time spend by Shruti in Creche is very useful and she is learning new things every day. Also, she is getting less ill which means that the present crèche is more concerned and caring towards children. Thank you The Banyan for keeping my baby with all the love and care.She always give them a tough time by not sleeping at all, but staff is so polite and patient to keep her happy all the time.Thank you so much for the great effort. I would like to say – today I am a working woman because of ‘The Banyan’ only J, After dropping my daughter to the crèche staff, I can do my work without even thinking for her, because I am confident that she is happy there and crèche people will feed her properly. 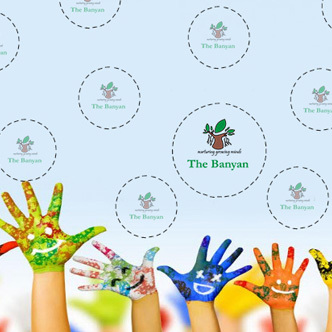 The Banyan was initiated in the year 2003 with the objective of providing quality education and day care services to children of all age groups. It is part of the four decade old Best Group diversified into various sectors including Education.